What a big freaking day! 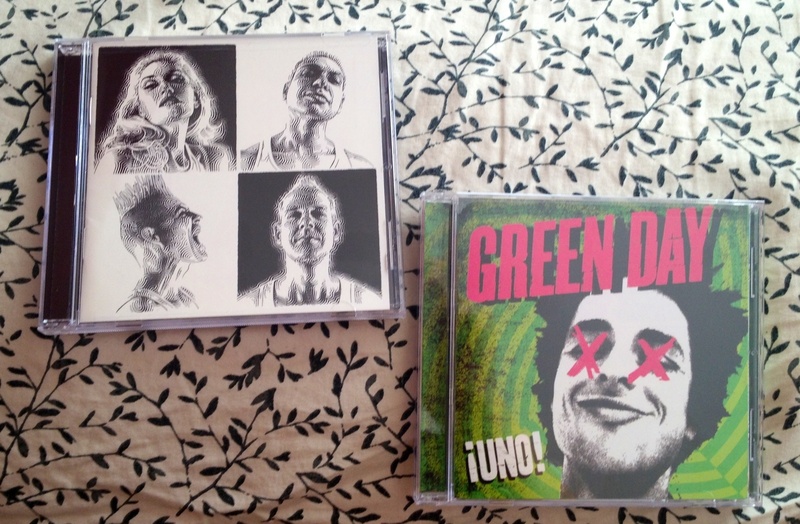 New albums from No Doubt AND Green Day. Everybody 90’s now! Both bands also have new music videos. Check ’em out!